We took a look around today and tried to find happier news, that would uplift us in these times of crises and world woes. Smile a little today! 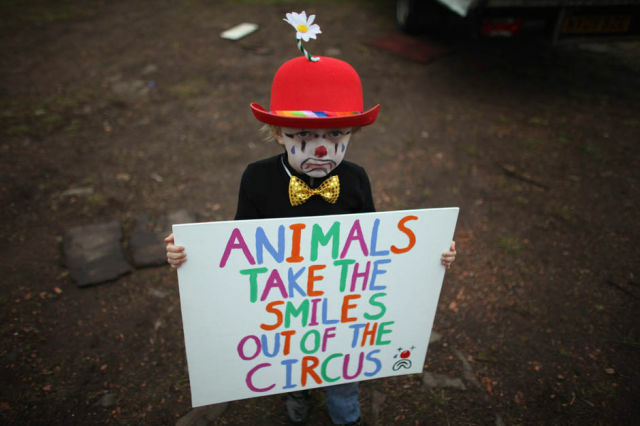 This little boy in greasepaint shows his thoughts about the animals in the circus. He is protesting outside the Bobby Roberts Circus on Knutsford Common. For the first time in its history the circus has had to erect a fence around the big tent to keep out the protestors. This is all happening because of a video showing Anne a retired elephant being abused. 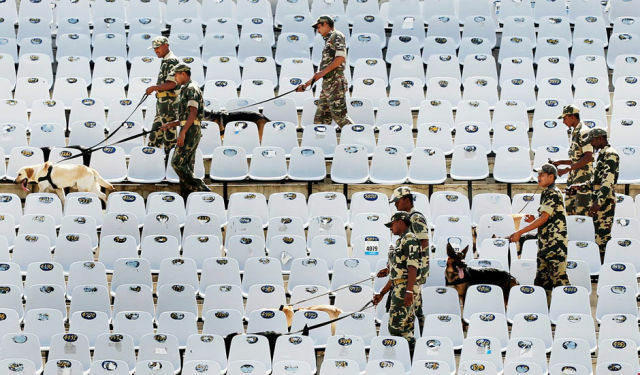 These dogs are sniffing out the stadiums at the ICC World Cup Semi-Final at the Punjab Cricket Association Stadium in India. This Eurasian eagle own is shot in Eastern Germany to promote the Hunting, Fishing, Riding fair. The fair begins on April 1st and ends April 3rd in Dresden, Germany. Shakira shows off her inner self during her latest concert in Santo Domingo. At closer look you will realize that this is a Lego model. The creation is an imaginary scene of what the Royal Wedding might look like. 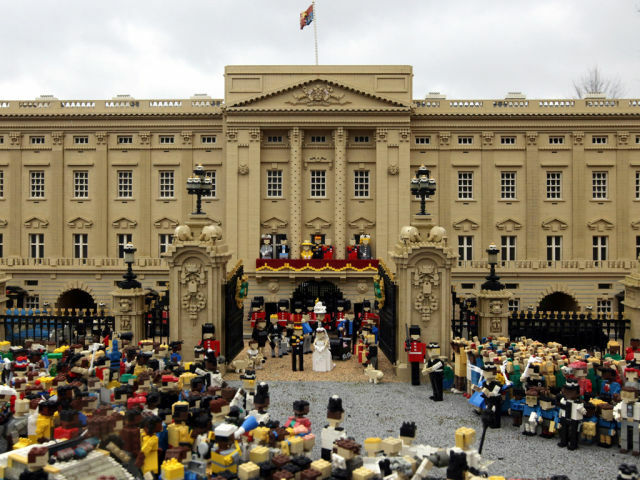 The scene includes the Buckingham Palace, and models of the wedded couple, the Beckhams, Sir Elton John and Sir Paul McCartney. The final stages of the demolition of Cabrini Green public housing has begun. 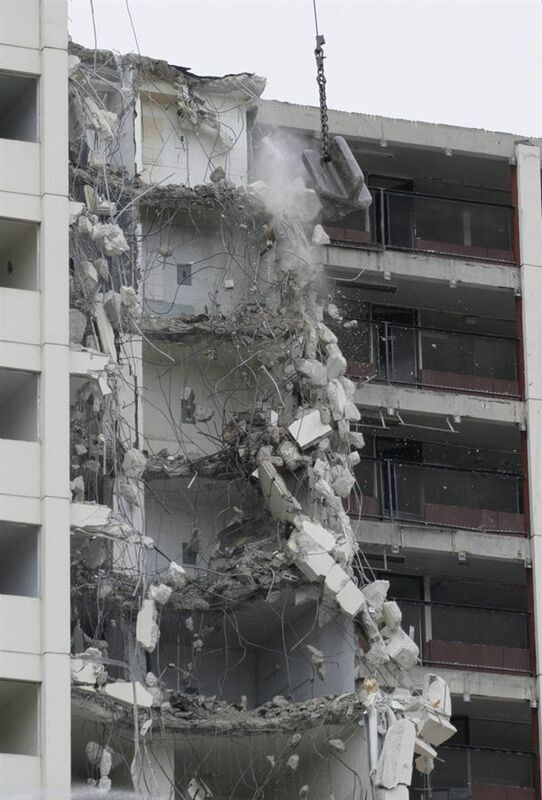 The demolition began on weds, and it is the last standing high rise in the project. The Cabrini Green was made up of ten sections that were created over a twenty year stretch that started in the 1940’s and was home to over 15,000 people. The good start ended up becoming the worst housing project in the country because of gang violence, horrible conditions, and unspeakable crime including a 9 year old girl found strangled, raped, and poisoned in a stairwell. Lu Zhihao takes a noon break at the kindergarten in Foshan, Guangdong Provice. 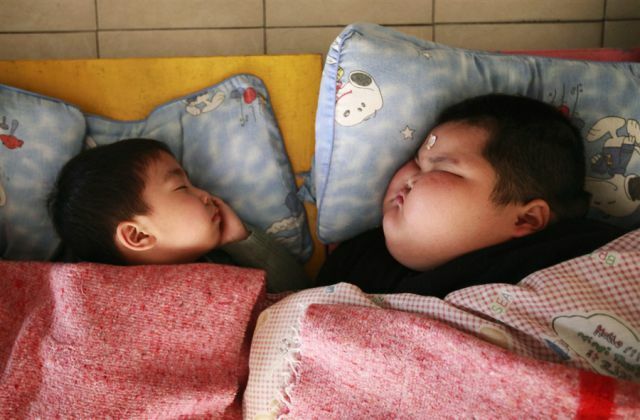 The boy already weighs 136 pounds and is three foot seven inches tall. 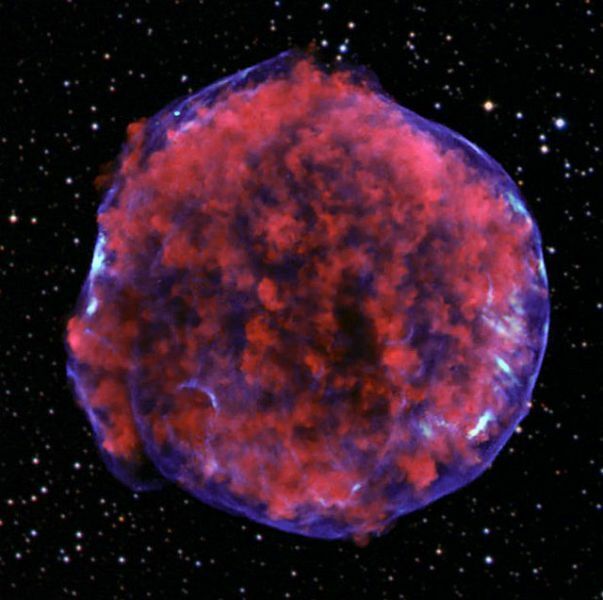 This blob is a deep Chandra observation of the Tycho supernova remnant in the Milky Way. It is produced by an explosion of a white dwarf star in our galaxy. 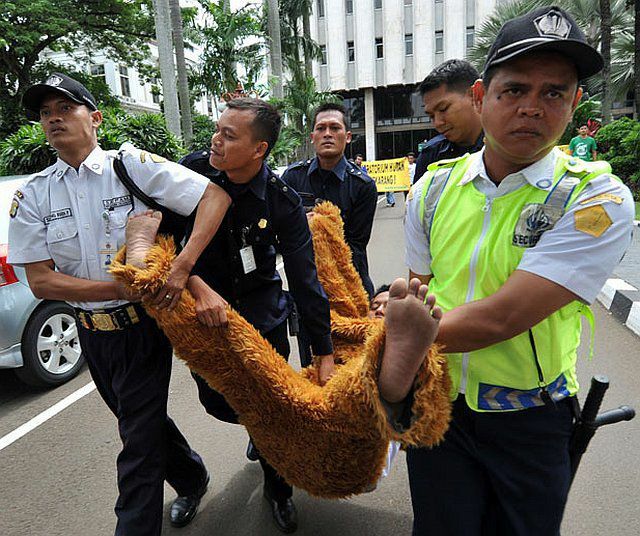 Security personal remove a greenpeace protestor dressed in an Orangutan during a protest about the Indonesian government outside the Finance Ministry office in Jakarta. This issue has a bunch of politically incorrect debauchery. Inculding an update of Young Zeeber (the Hobo Troll) and Zora (the innocent Show Girl).